Polaris Office portable is an office service developed by Infraware Inc. It is a cloud based service where you can save, open and edit Microsoft Word, Excel, PowerPoint Presentations and even PDF and Text; from any device. 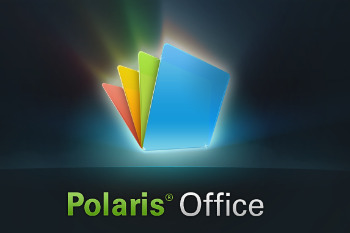 Polaris Office is already available for iOS and Android devices. Now it is available for Windows PC as well.